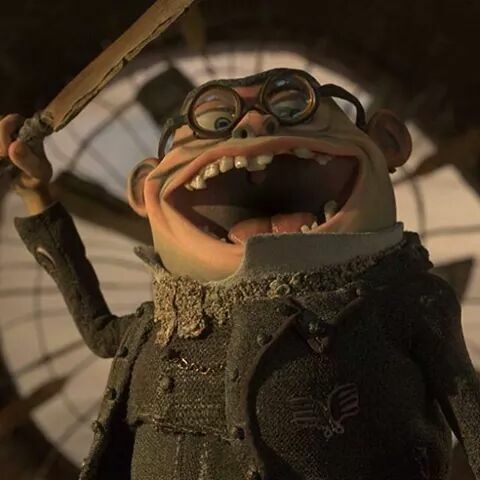 Today, instead of discussing the delicate stop-motion The Boxtrolls, I review cheese!!!. This Caprino di Foglia Noce Cheese to be precise. The outer north-western corners of Italy’s mainland are rich in relief as the Alps are situated at the provinces’ doorsteps. Piedmont especially is a beautiful place for hikes through all sorts of vineyards that are pressed against the green slopes of various hills. It is an area of relaxation and yet it is simultaneously the production ground of a remarkably spicy cheese: the Caprino di Foglia Noce. Made from the milk of goats that naturally feel at home in the mountainous lands, this cheese really sets itself off from any other goat cheese found in the wide region. Every bite is a waterfall of flavour as the spices are neatly distributed through its nutty dairy. Its surprisingly soft core tastes like an untouched pinewood after a refreshing morning drizzle: pristine, juicy and harmonious. The texture, looking almost painted on there by an acclaimed artist, is rough, which makes the down-to-earth connection all the more transferred. 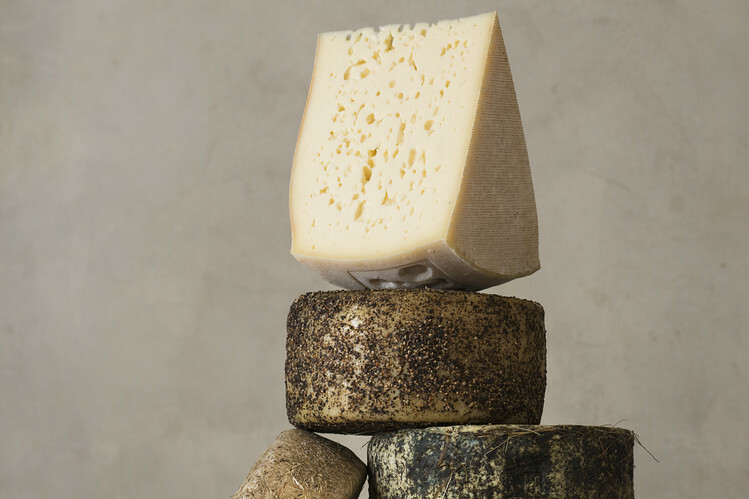 The Caprino di Foglia Noce is a characteristic find and surely a must-taste for the conventional cheese-lover.